Dales Art Gallery Paintings/prints of the Yorkshire Dales. Lakes Art Gallery Paintings/prints of the English Lake District. 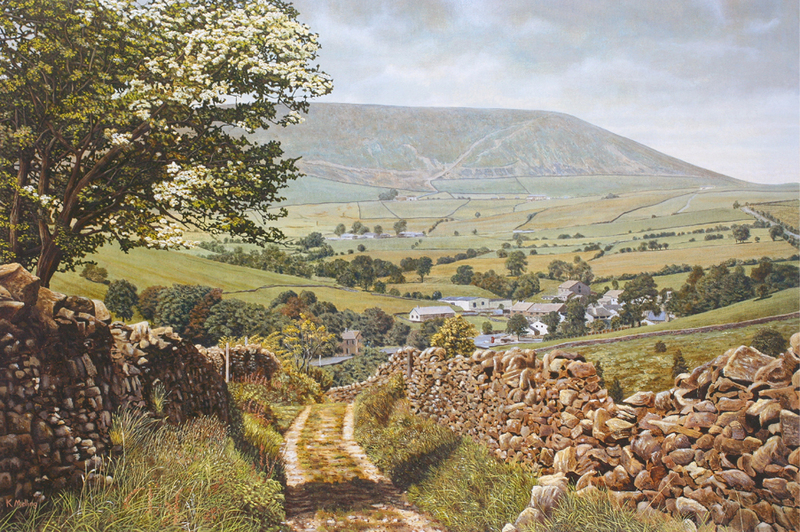 Pendle Art Gallery Paintings/prints of the Pendle area. Bluebell Art Gallery Bluebell paintings/prints. Paintings are available as fine art prints. Dimensions in inches refer to image size, there is an additional white margin where prints are signed and titled.